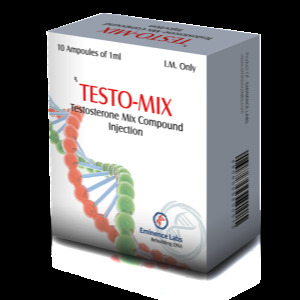 Trenabolon acetate (known as Parabolan, Tren, Finaplex) is an extremely potent anabolic steroid and is considered one of the most effective steroids for enhancing athletic performance. 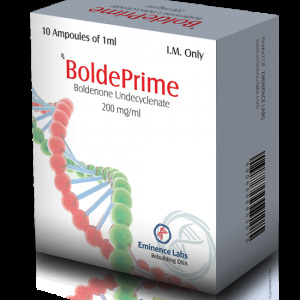 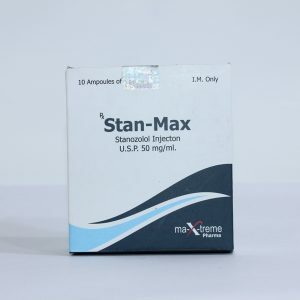 This is one of the most versatile anabolic steroids on the market and has several advantages over other anabolic steroids. 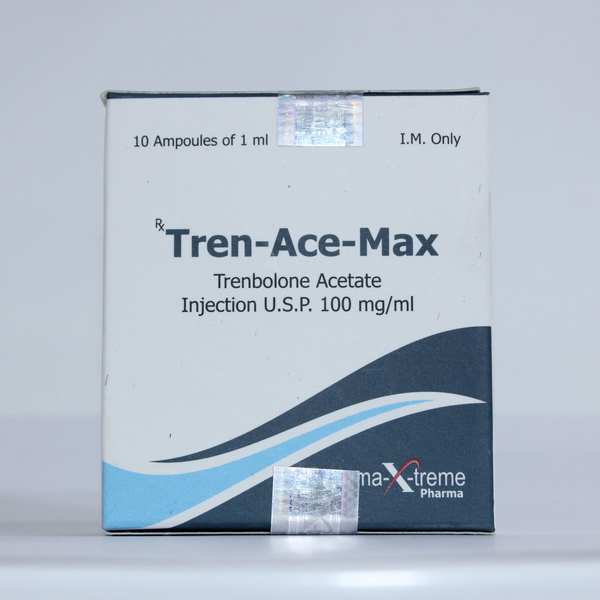 Trenabolone acetate is also the subject of numerous myths in the world of anabolic steroids, but I hope we can dispel them and get a solid idea about this drug. 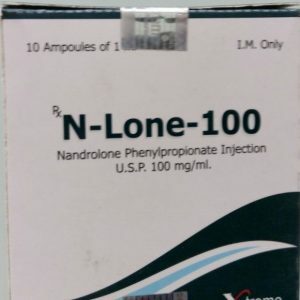 Trenbolone in acetate form is the same modified form of nandrolone with the addition of acetate ether, which starts to act faster unlike trisbolone hexahydrobenzylcarbonate, as well as more active, which is correspondingly a big plus if you need to urgently prepare for the competition, and doping control is not for you Scary. 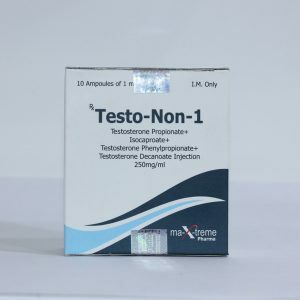 Just like other forms of trenbolone, it has no aromatization, but it is progesterone, like nandrolone, thus has the ability to bind to progesterone receptors, which can cause side effects such as gynecomastia (progestin), acne, high blood pressure and other androgen effects . 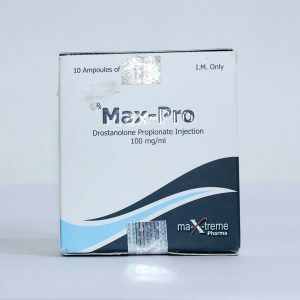 Trenbolone has a very strong androgenic activity, this tells us that its use without antiestrogens is quite dangerous, so the use of proviron is mandatory on the course.